« Come, share dreams with us! Getting ready for a better tomorrow! A week now, 15 Management Trainees are being trained here. Their rigorous training sessions are on full swing now. Lets have a sneak peak into these smart brains. Learning new concepts every hour! The transformation from college to work is quite an experience. One tends to transit from ideal, theoretical world to a real-life, practical situation. At CIL we try to make this transition easy for the new ones. Training sessions are meant to quip them for the real life challenges at work front, as practical world is much tougher and much different than the theoretical world back at college. One of the Management Trainees, Kanika, on being asked on the learning experience says “I never knew so much of work is gone into a website. Each day my knowledge is being enhanced”. “We are introduced to lot of facts and websites and we expect a very challenging journey. We are looking into details now and there is something to learn every day and every time!” says a smiling Rohit Dey. The organizers of the training sessions, Neerja Bhaskar and Shelly Panika, have put in months of hard work, organizing and planning these training sessions to give them the best CIL can offer in terms of knowledge and create a congenial atmosphere for the learning process. “Neerja Ma’am and Shelly see to it that each of our doubts is cleared and we are comfortable. 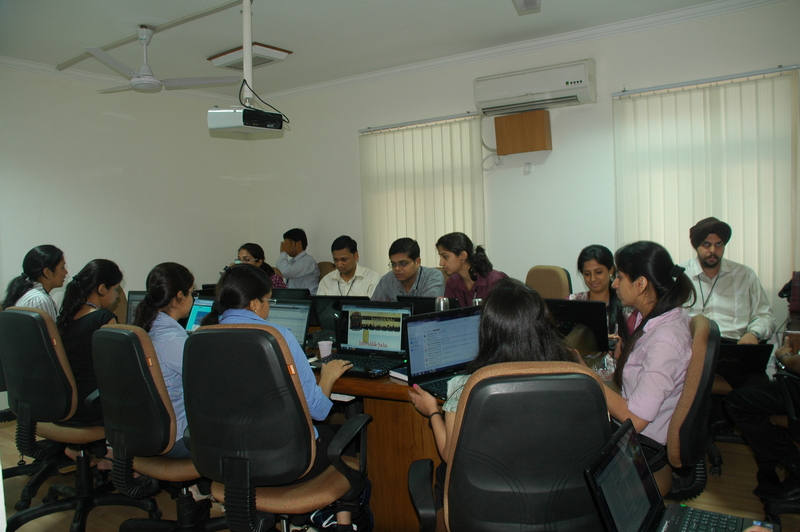 These are well-planned training sessions… Hats off to them” says Shruti Aarya. Eshu Jain appreciates the efforts of the organizers. “Well defined and structured training sessions” says Eshu. 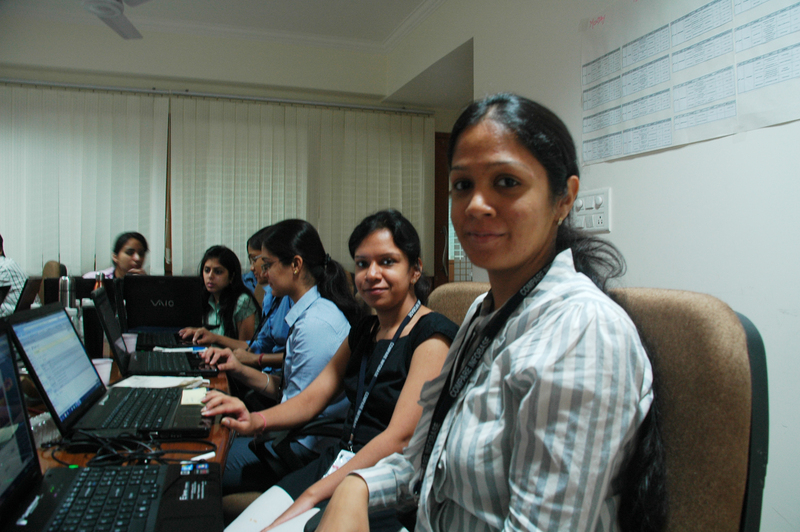 Amanpreet was fascinated by the “sense of uniformity” that prevails in CIL. The best part of the training sessions is, the veterans like Sharad Ji and Mani sharing their experiences. Haaris Jamal feels privileged to be part of it, where as Priyanka feels CIL has “an ocean of knowledge!” to share. It was an overwhelming experience for these young ones at CIL. Their first job, the dawn has just begun for them. Their first little steps! Way to go for these little ones here. We Wish You All, All the Best! This entry was posted on June 16, 2011, 11:59 am and is filed under Training. You can follow any responses to this entry through RSS 2.0. You can leave a response, or trackback from your own site.